From first contact through final agreement, your staff was courteous, professional and sensitive to my family’s needs. My experience with Goldberg Jones was a relative highlight during a very difficult time. I have to tell you after talking to you I will utilize your services as your demeanor and willingness to answer questions through this extremely life changing event was way above any other attorney I talked to. Thanks again for your time and willingness to answer questions. It sure makes the process easier when you can get answers to questions and make informed decision. 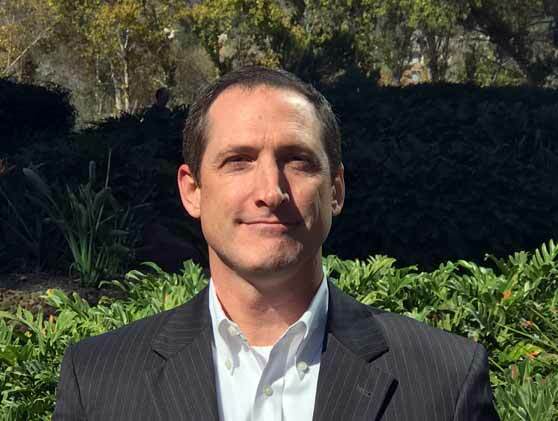 Zephyr started the San Diego office in January 2002 and has been the Managing Attorney throughout. “He has been directly responsible for assembling a fantastic team of attorneys”, says Managing Partner Rick Jones. Just as importantly, “he meets directly with each prospective client to determine their needs and unique case specifics, so as to create the most effective attorney/client team possible.” Zephyr’s innate analytical ability assures clients that he understands their plight and desires nothing more than to maximize their best interests. Zephyr could not be more proud of his team of attorneys. “From top to bottom, the attorneys here are a cohesive team of fun, hard working, intelligent and caring people. These traits are prerequisite if you are going to dedicate your professional life to this line of work at Goldberg Jones.” When Zephyr is not at work, you can probably find him running in preparation for his next marathon or playing with his two sons. Golf nut! NFL Football fan!